Open streams in a popup when clicked. Include chat in your popups. 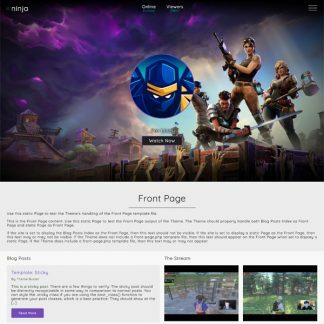 Embed multiple Twitch Rails on one page.